Bigby’s Café and Restaurant has been serving Filipinos with great tasting dishes over the past 19 years with 10 branches in the Visayas and Mindanao area and 3 more to come by the end of the year. 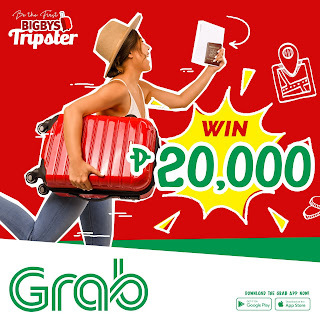 2019 will be Bigby’s 20th year and we have an exciting campaign entitled “Be the First Bigby’s Tripster”. 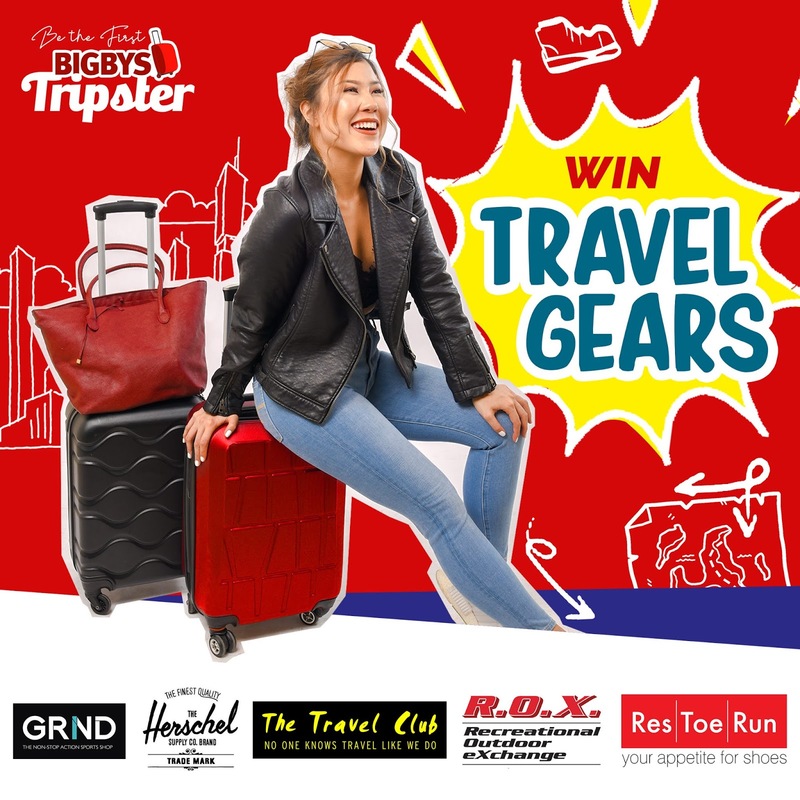 It will focus on travel, vlogging, and food...just what the Bigby’s brand stands for. The Bigby’s Tripster is a one (1) year campaign wherein we will be producing video episodes to be featured on our social media accounts starting with the Search, the Tripster Challege and the travel escapades of our winning Tripster. 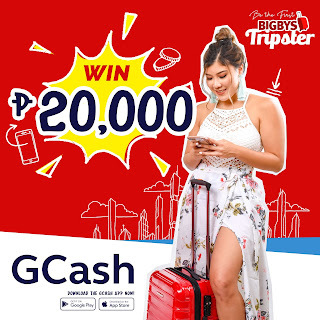 What is a Bigbys Tripster? The first Bigby’s Tripster can either be a male or female, aged 18 to 28 years old. He/she must embody Bigby’s love for travel, adventure, excitement and food. He must also be into vlogging (video blog) or telling their new stories and experiences through videos. Open for all those amateur and aspiring vloggers who want to kick-start their vlogging careers! 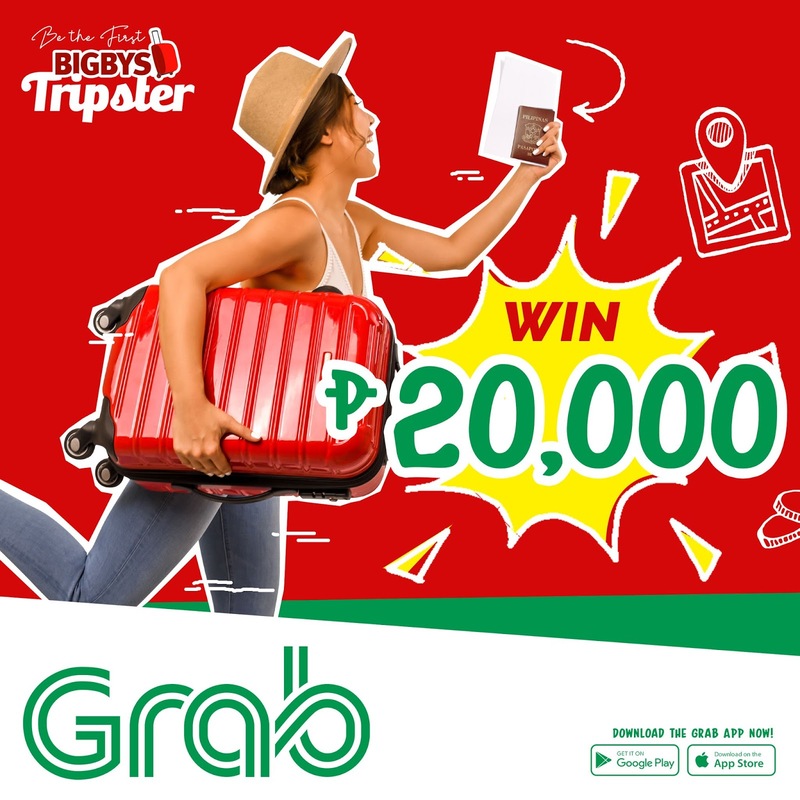 Get an exclusive 1-year contract as the first Bigby’s Tripster! Win an all-expense paid trip to one local and one international destination! Get equipped with a brand-new GoPro! Be entitled to Bigby’s dining privileges! P20,000 worth of rides from Grab! 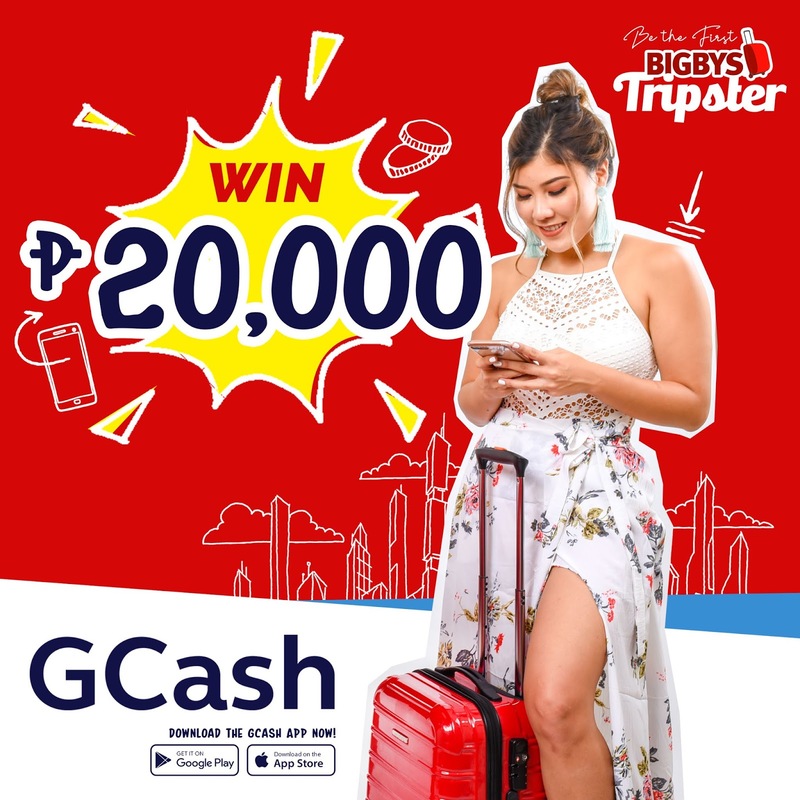 P20,000 worth of GCash Credits! 1. Open to all nationalities aged 18-28 years old (Male/Female). 2. 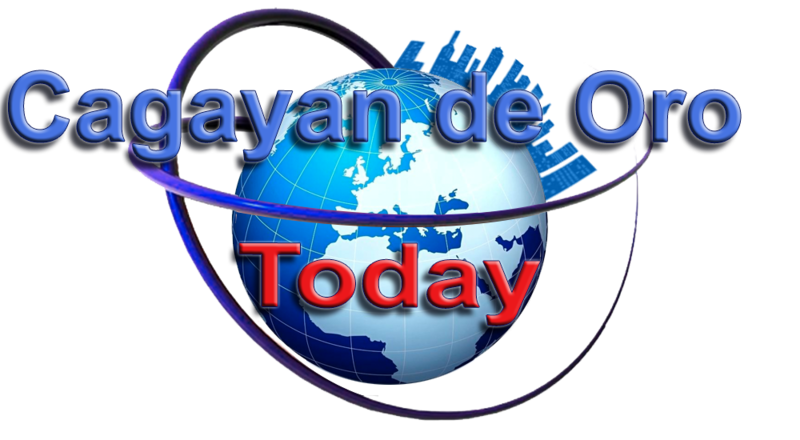 Like and followed our Social Media Pages (Facebook, Twitter and Instagram). 3. 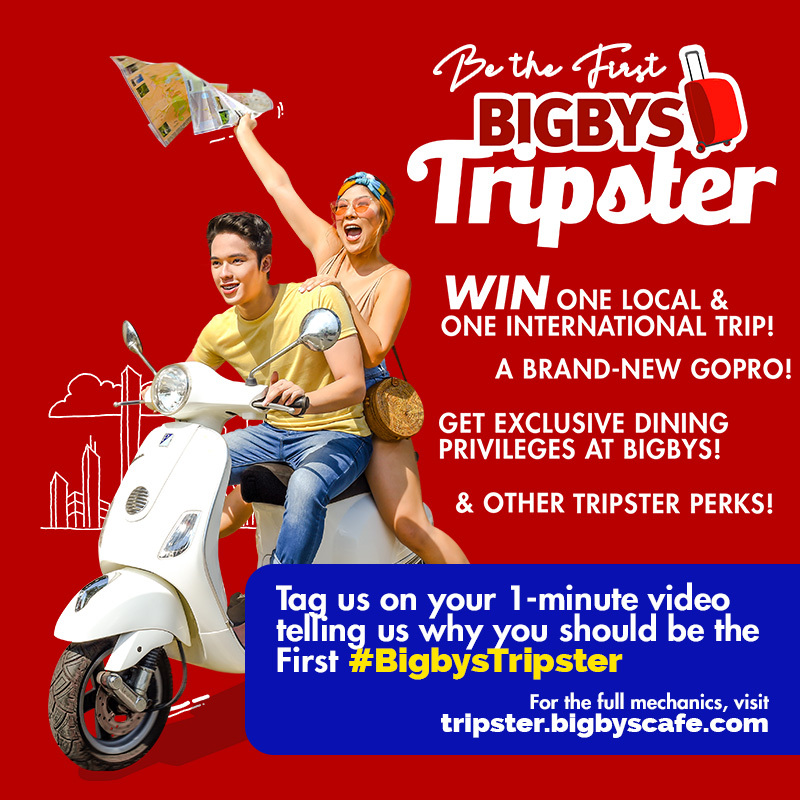 Record a short video (maximum of 1 minute) telling us why you deserve to be the first ever Bigby’s Tripster. 4. Upload the video to your timeline (make the post public) tag us either on FB and IG and use the hashtag #BigbysTripster. 5. Send us your most recent photo to bigbystripster@gmail.com along with your social media handle (Facebook, Twitter and Instagram) and the link to the entry video you posted on your profile. 6. Stay tuned and wait for our Creative Team to get in touch with you. 7. Deadline of submissions is until November 15, 2018 only.